One of the things that I do in my work is lead the efforts around creating and leading open source projects. As regular readers may know, I’m big into open source efforts, especially around PaaS. 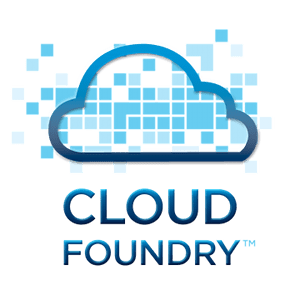 My preferred PaaS offering these days for internal, external and public cloud PaaS is Cloud Foundry (with Iron Foundry for all of my .NET needs). 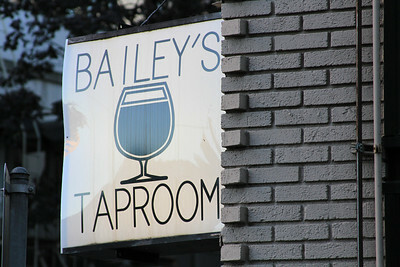 Today the we made the projects official and I’m charging forward with a a great team of people. You’ll be able to use these new user interfaces for Cloud Foundry against Tier 3 Web Fabrics, CloudFoundry.com, Stackato, AppFog and any other company that uses Cloud Foundry at the core and exposes the web service APIs for use! In a couple weeks we’ll be making the github repositories completely public, open sourcing the code & products entirely and looking forward to working with the community to make these tools as awesome as we can. For now, if you’d like to jump into the repositories and see where we are and what we’re up to as we step toward opening them completely, sign up via “early access“. We’ll get you setup on the repo so you can fork, pull and add you’re own signature bits. 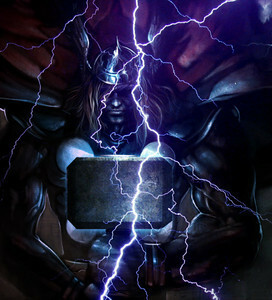 Why did we name the project Thor? 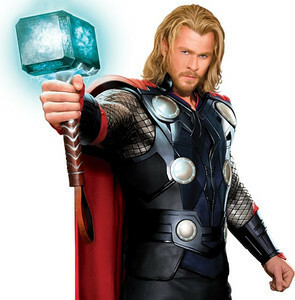 Well, we’ve been spearheading the Iron Foundry Community efforts for .NET support on Cloud Foundry so we figured we needed someone to bring the hamma to the battle, nobody better than Thor for that! I’ll have a regular write up of snippets, code and other things I’m working on here so subscribe and give me a follow on Twitter (@adron) and App.net (@adron). 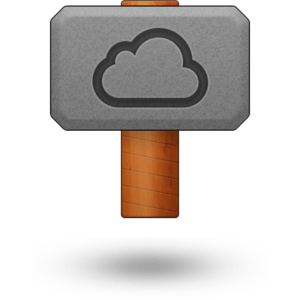 Also, for official open source releases of the project check out the Iron Foundry Organization site that has the Iron Foundry downloads, source, Thor and the official Iron Foundry Blog. 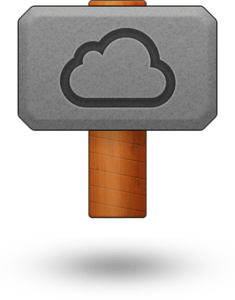 This entry was posted in .NET Bits, Cloud Foundry, Iron Foundry, My Updates, Platform (as a Service) and tagged cloud foundry, cloudfoundry, cocoa, interface, iron foundry, ironfoundry, os-x, thor, ui, ux on August 27, 2012 by Adron.